A pioneer in RFID systems, TransCore developed the industry’s first transportation applications at Los Alamos National Labs in the 1980s. 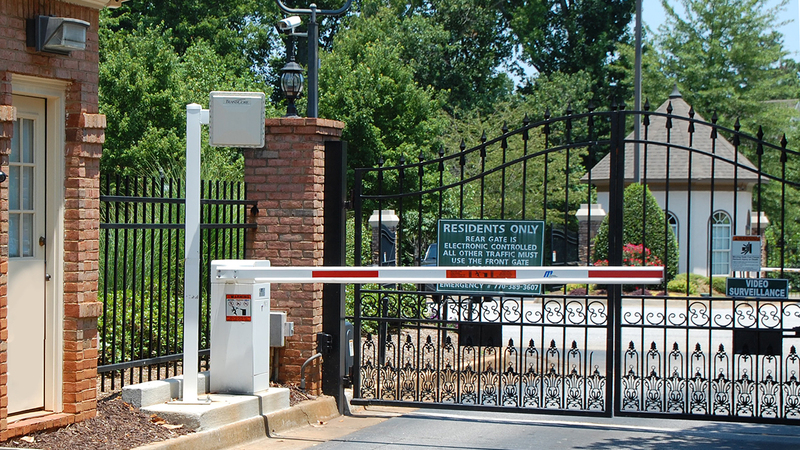 Today, our RFID systems secure access for tolling facilities, airports, hospitals, parking garages, border patrols, trucking fleets, and the rail industry. We’ve designed, developed, and shipped more than 96.2 million RFID tags and over 101,000 readers. 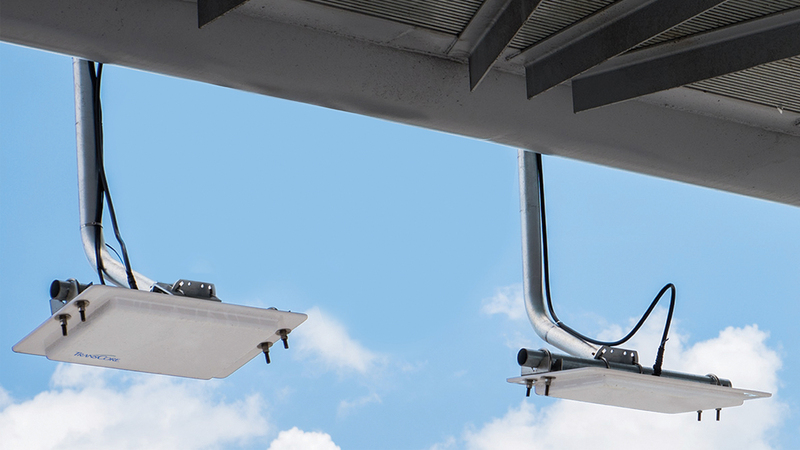 The Encompass® 6 Multiprotocol reader is an integrated, high-speed RFID reader system that is ideal for high speed, multi-lane installations. 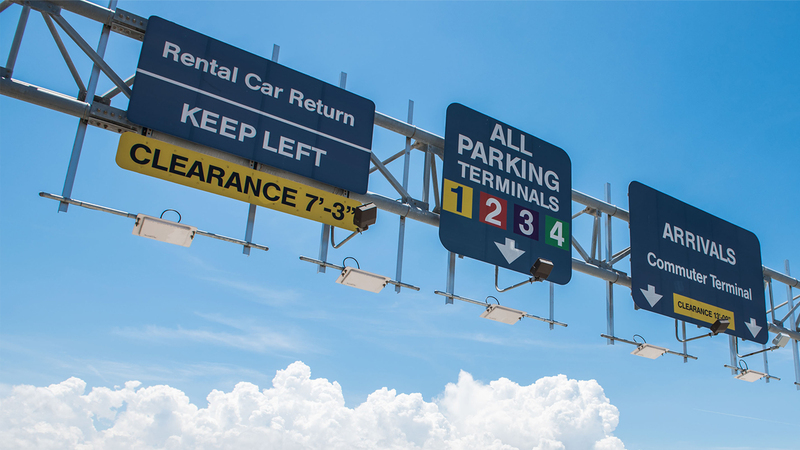 TransCore RFID systems are used in nine of the 10 busiest airports in the US, meeting a complex array of needs, including ground transportation management, security enforcement, and revenue collection. RFID-based automatic vehicle identification system ensures the highest level of security, while providing hands-free convenience and sustainability. Every North American rail car is equipped with a TransCore tag. 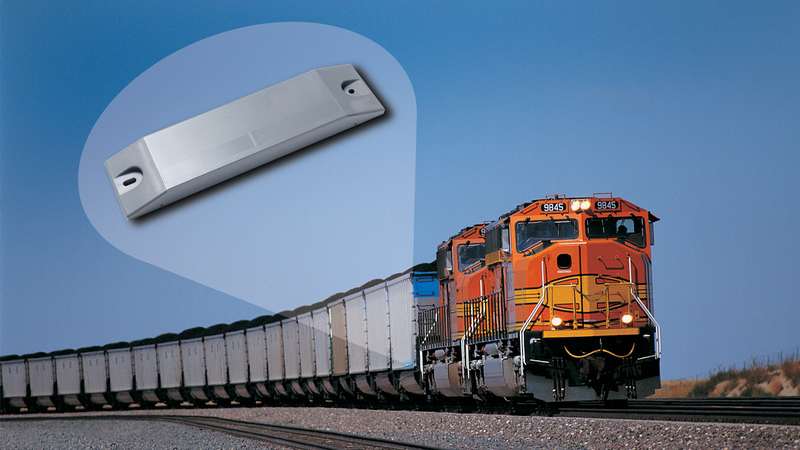 Our newest multiprotocol rail reader, train recording unit, and wireless products are designed to support the rail market’s transition to updated AEI technology. 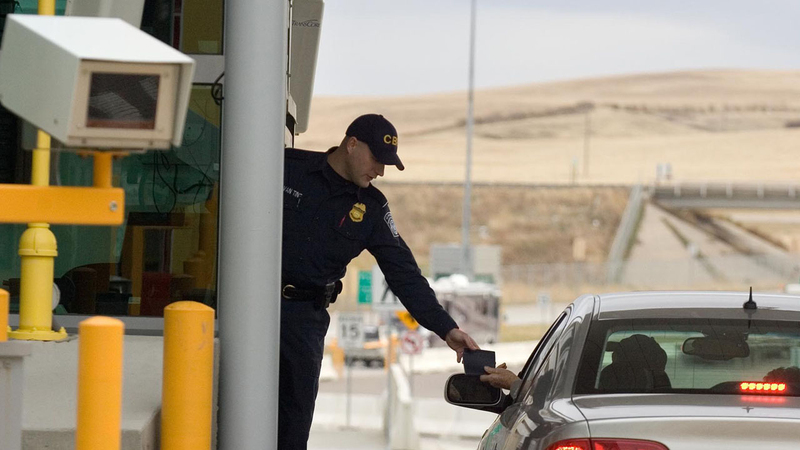 Our access and control security solutions provide protection while improving traffic flow by using automation tools to expedite the identification of pre-approved or low risk vehicles, cargo, and passengers. 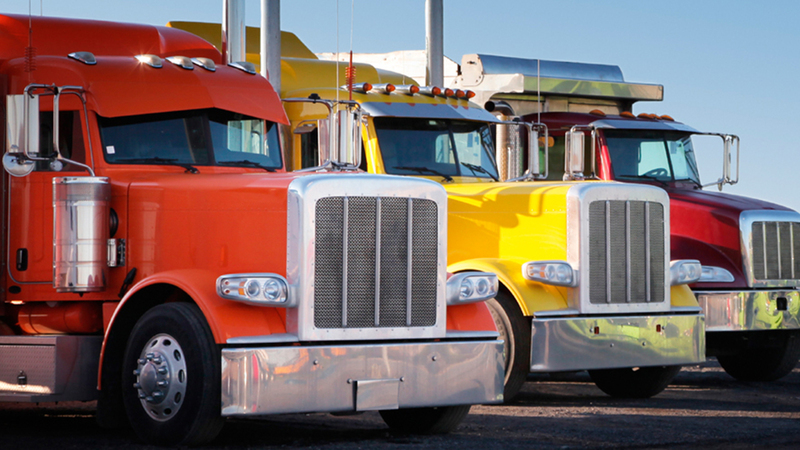 TransCore’s broad product line enables trucks, vans, and other heavy equipment assets to be accurately tracked and managed.